Standard keyboard with PC power control functions is available in various languages. 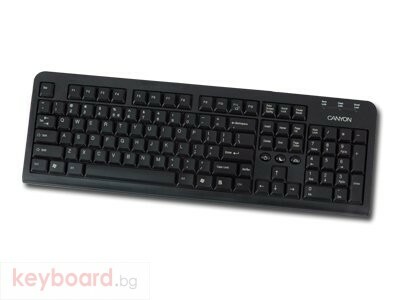 This keyboard comes standard with USB connector and is available in black. It provides three ACPI power management keys: "Power off", "Sleep" and "Wake up". 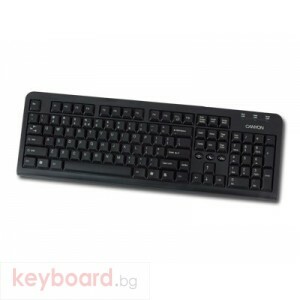 Due to the usage of high quality membrane tactile key switches it offers high durability.